Most people tend to get a home inspection when they’re buying or selling their home, but home inspections can be helpful even when you’ve lived in your house for years. A Home Maintenance Inspection is a valuable service for homeowners who want to learn more about the current state of their home and what they can do to keep it in great condition for years to come. 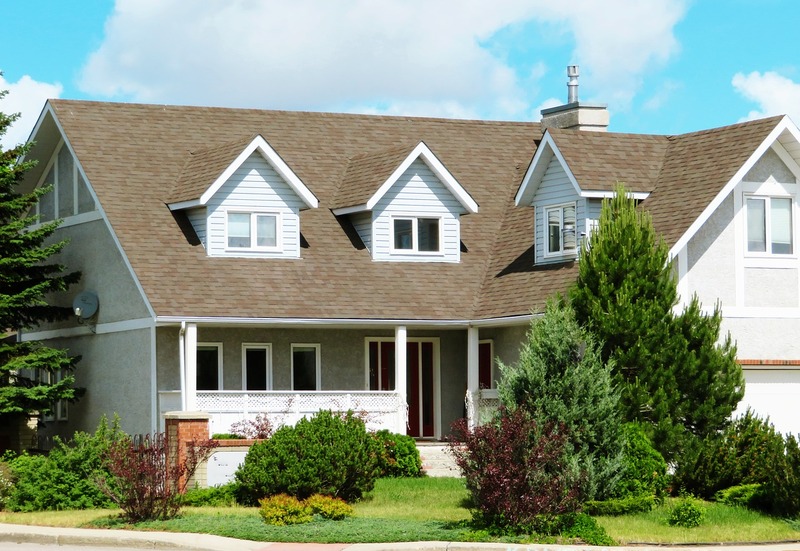 Think of a home maintenance inspection as being a sort of check-up for your home. The systems and components of our houses will age and incur all sorts of wear and tear over the years. It’s easy to forget about this while you’re living each day in your home, but it’s always helpful to have as much knowledge about your house as you can. When you schedule a Home Maintenance Inspection, a professional home inspector will review the major aspects of your home and give you a detailed summary of his or her findings. The process is similar to that of a Buyer’s Inspection except that appliances won’t be tested (their installation will be inspected, however). Your home inspector may also go a little deeper than he or she would during a Buyer’s or Seller’s Inspection since you are the owner of the home. This means that if they need to do something a bit more invasive to check something out, they’ll ask your permission to do so in order to give you a more comprehensive understanding of the current state of your house. During your Home Maintenance Inspection and in your inspection report, your home inspector will be able to educate you about the condition of the various elements of your home and give you recommendations about what needs to be fixed, updated, or improved. They will also be able to teach you about key elements of your home and how to maintain them. Additionally, you’ll learn about the life expectancy of your home’s systems and components. You’ll be able to put together a home improvement project list and learn about minor problems so that you can take care of them before they turn into major ones. You’ll also have the opportunity to have an unbiased, educated, and experienced third-party answer any questions you have about your home and the way it works. Any savvy homeowner who wants to understand more about their home and keep their biggest investment in its best condition should get a Home Maintenance Inspection. If you ever plan on selling your home at some point down the line, a Home Maintenance Inspection gives you information on what you can do to improve your home so that you’ll be able to request a higher asking price when you decide to sell. PRIME Home Inspections serves the Western Washington area with professional, friendly home inspection services. Contact us today to schedule your next Home Maintenance Inspection!